Enchanting style is yours wearing this See by Chloe™ dress. Embroidered skirt with eyelet details. 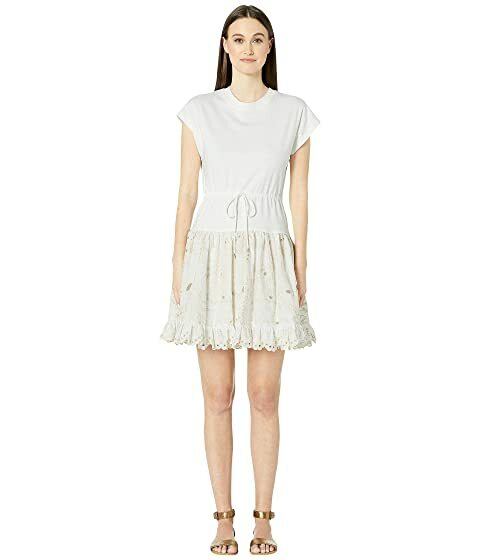 We can't currently find any similar items for the Drawstring Waist T-Shirt Dress by See by Chloe. Sorry!